If you believe it’s time to end the gender polarising of children’s toys, you will love what toy giant Lego is about to release. 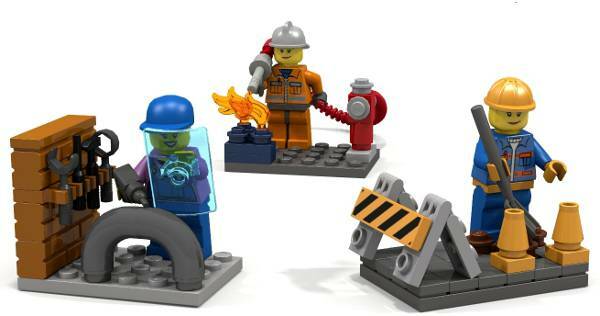 There has been a slowly-building backlash against what some deem is the gender generalisation of female Lego minifigures. The cause was championed earlier this year by seven-year-old Charlotte Benjamin who wrote to Lego, lamenting that the female characters in its Lego Friends range mostly sat at home, shopped and had no jobs. As they say, ask and ye shall receive. 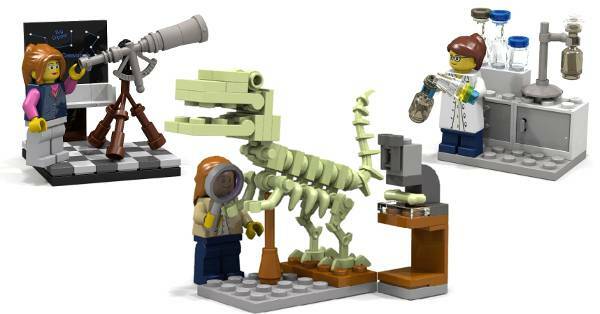 We’re very excited to release Ellen Kooijman’s Female Minifigure set, featuring three scientists, now entitled “Research Institute” as our next LEGO Ideas set. This awesome model is an inspiring set that offers a lot for kids as well as adults. The final design, pricing and availability are still being worked out, but it’s on track to be released August 2014. For more information, see the LEGO Ideas Blog. 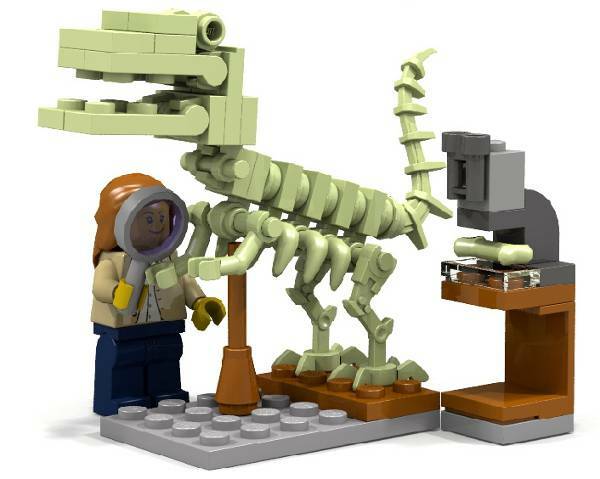 Dr Ellen Kooijman is a Stockholm-based geochemist, and offered the idea of female scientists as minifigs up to Lego Ideas and the concept was embraced by the company and thousands of supporters. 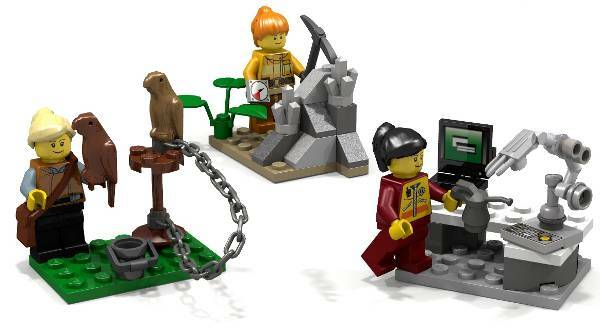 The three female minifigures that are scheduled for release later this year are the scientist, palaeontologist and astronomer characters. Ellen has a host of other female minifig ideas up her sleeve – have a look at the images directly above and below. They include a falconer, geologist and judge. 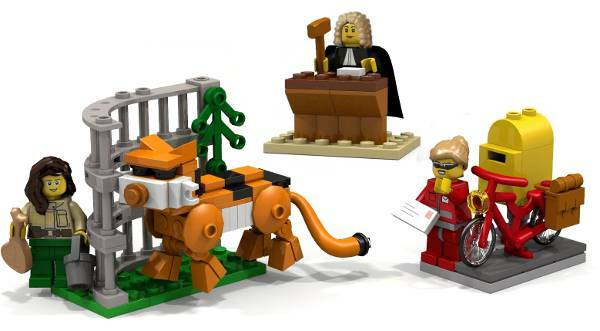 Now that’s some cool Lego – we can only hope they too will hit the shelves of toy stores in the future. Then everything really would be awesome. Make sure to browse our Babyology archives for stacks more cool Lego finds.